This is an easy to make recipe that will never disappoint. 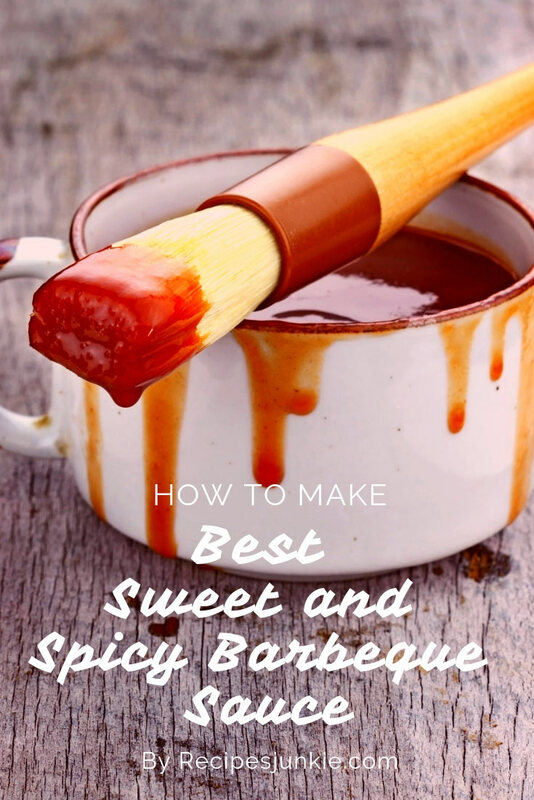 The secret to cooking ribs in oven is that you have to be patient, as baking the fall of the bones ribs slow and low will enhance the flavor and taste of the meat. People have this belief that cooking ribs should be left to the experts; the pit masters, but that is not true at all. During summers it’s nice to cook them on a grill, but ovens are great when grilling in the winters. You can easily cook the fall off the bone in an oven easily. Cooking ribs in the oven is a serious task and the final dish is going to be absolutely delicious. All that is required is patience from your side as most of the cooking time goes in waiting for the off the ribs to cook. The sight of baby back ribs falling off the bones is just mouthwatering. This easy to make ribs recipe will make everyone in the house happy, even your guests. The meat is so tender and deliciously soft that it will easily fall of the bones. 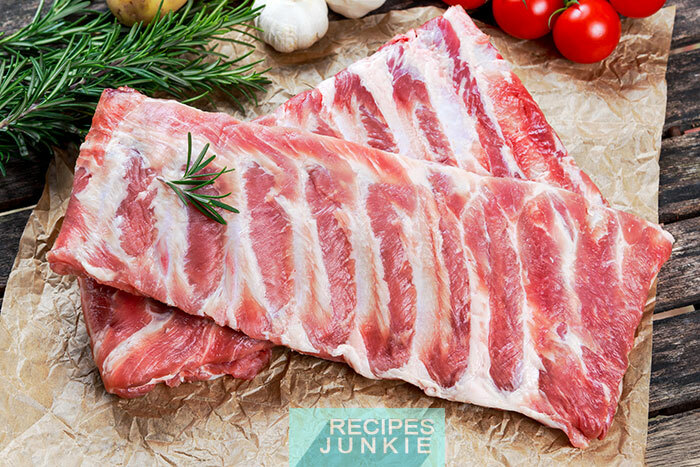 For the best ribs recipe it is recommended to remove the thin membrane that covers the rack. It has all the fat stored and by removing this you make the meat healthy to eat. Try to take out this white membrane as much as possible as you don’t need any of these fats to make this ribs recipe tender and soft. Turn over the rack and peel off the membrane using a sharp kitchen knife. Firstly, slide the knife gently under the membrane and make a cutting. Using your fingers slowly pull off the membrane away from the bones. If you find it difficult, to remove use a paper towel to hold it and pull. It will come off easily with a kitchen towel. Once done cut each rib apart with a knife. Some people like their ribs chewy; in that case you can leave the membrane intact for cooking. Here, we have chosen to cut the ribs without the membrane as we prefer healthy ribs. To tenderize the meat, you need something acidic. Lemon is a good option, just pour lemon juice of at least one lime all over the ribs and nicely rub to make sure they are all covered. This is a crucial step. 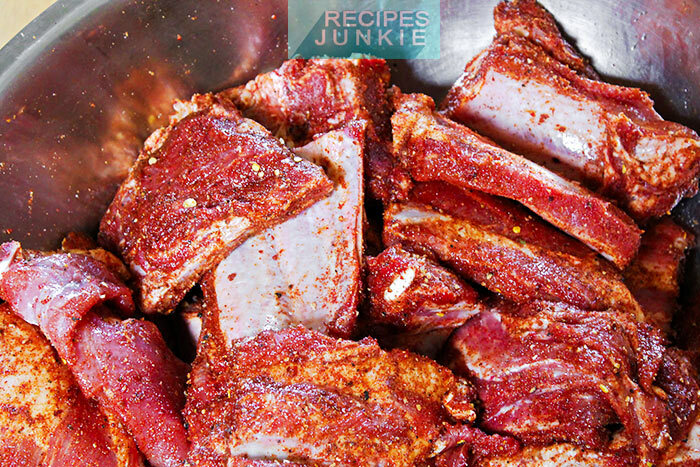 Once you tenderize the ribs, the next step would be to apply the rub. Here, the rub has been made from scratch, but you can use the rub of your choice. It just takes 5 minutes to make your own rub. Mix all of the above ingredients well and your rub is ready. If you have more ribs, then double the ingredients. The above ingredients can make ¼ cup of rub. Cooking in an aluminum foil rack is easier as they can handle heat better and you can just throw them away once done, as after cleaning can be a big job. Heat the oil in a sauce pan over medium heat. Add the onions and cook until tender. To this add cumin and mix. Next, add ketchup, hot chili sauce, brown sugar and apple cider vinegar. Stir well to combine and season with salt and then cook for 2 more minutes. Set it aside for finishing while roasting. – The fall off the ribs will be so tender by now that it is best to turn them using gloved hands ( if the foil starts to burn, move the ribs to a clean foil for broiling) or else it will start falling off the bones.The tender and juicy fall off the bones ribs can be had with any barbeque sauce, some prefer the sweet and spicy ones, but you can use any type of sauce of your liking. 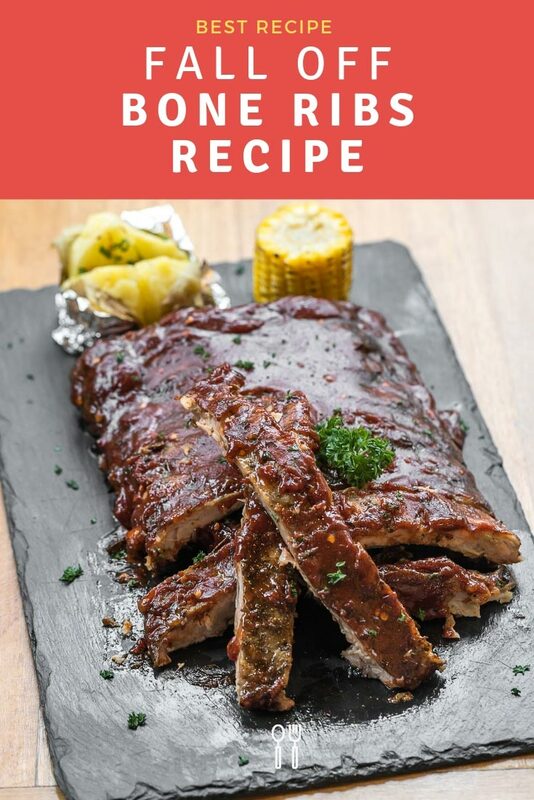 The ribs recipe is so simple and easy that you can make this over the weekend or for a small get together with friends and family. You don’t need any great equipment for making this fall off the bones recipe. 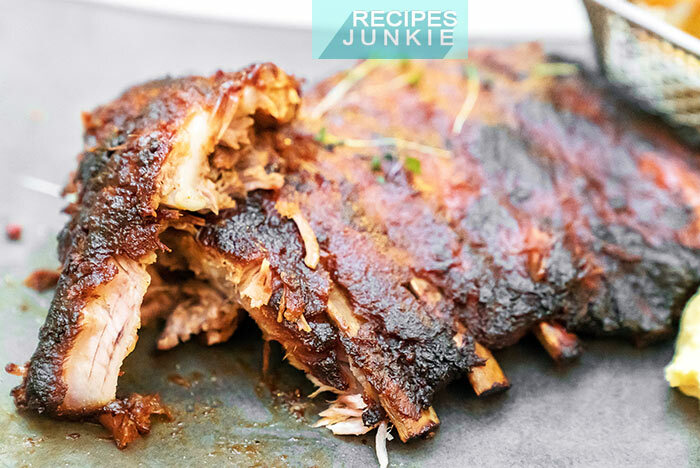 This simple off the bone ribs recipe can be made in an oven and you don’t have to be a pit master to enjoy a delicious fall off the bone ribs.